There are several types of backpacks you can choose from. Large volume backpacks are not fit for short trips, because you probably don’t need space for several pieces of clothing, sleeping bag and a tent, when you’re quite fine with just a snack and a raincoat. 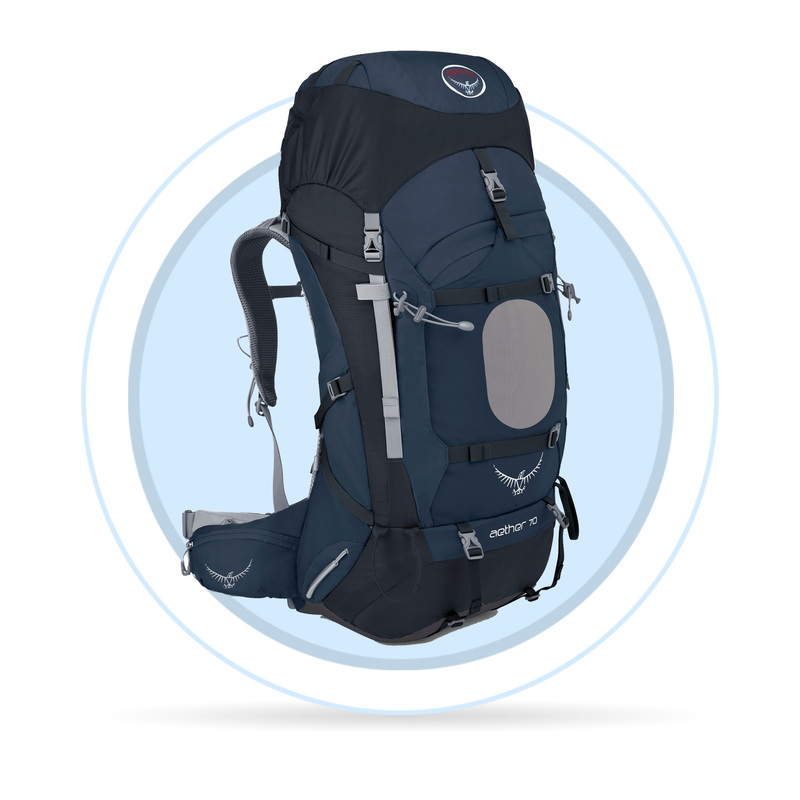 expedition backpacks – large volume backpacks with multiple storage compartments. 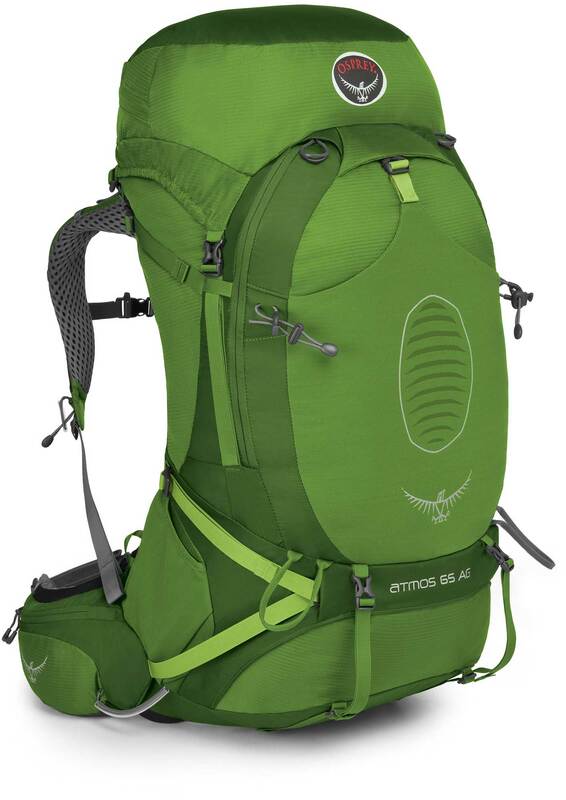 These backpacks are suitable for long hikes in demanding conditions. Include adjustable straps and waist bands for comfortable wear. cycling backpacks –aerodynamic design, some of them might contain water bag for comfortable drinking during cycling. They are usually equipped with systems for easy air ventilation and reflective elements for safety. student backpacks – smaller backpacks with good back support, most of them contain an organizer or a laptop pocket. There are two main materials commonly found in backpacks. Polyamide, which is used in less stressed parts, and polyester. Combinations of polyamide and polyester or their exclusive variants such as CORDURA and RIPSTOP are also not unusual. CORDURA – A very firm and durable fabric made from DuPont’s polyamide fibres, which are characterized by their significant resistance to abrasion and mechanical damage. 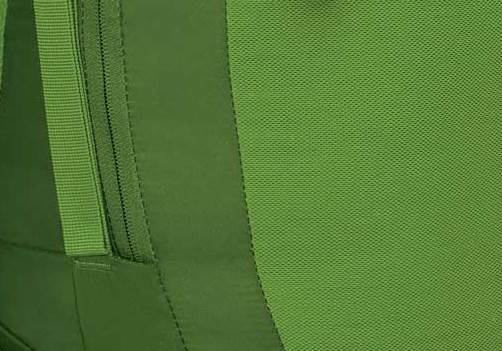 RIPSTOP – A material developed to create the firmest and lightest nylon fabric. Stronger fibres are in regular intervals woven into the fabric to increase resistance to mechanical damage. 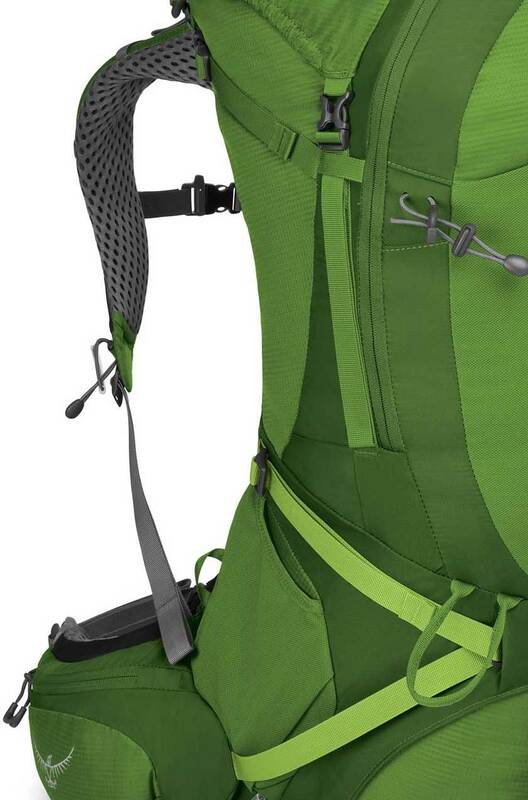 Carrier straps – should be comfortable, ideally anatomically shaped. Should not hurt user’s neck nor be too loose on the shoulders. The straps are a much stressed component and need to be thoroughly attached. Hip band – works as an additional carrier strap to secure the backpack. It is often adjustable and should be well padded. The band is connected with a buckle. Balance tightening – aims to optimally adjust the carrier system and ensure better stability. Enable to change load from the shoulders to the hips and vice versa. Chest strap – prevents the shoulder straps to fall from one’s shoulders, it should include a buckle for adjustment and must be flexible in order to allow for comfortable breathing.